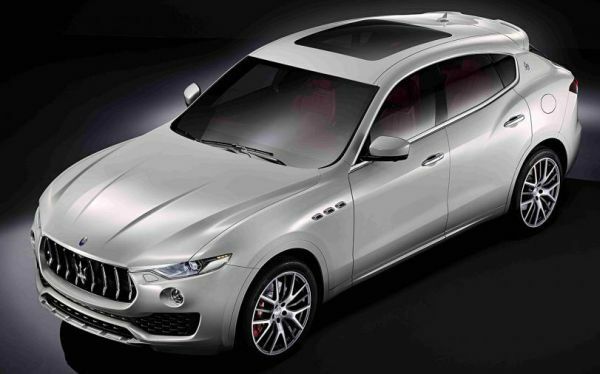 The 2015 Maserati Levante is a beautiful mid-sized SUV with five doors designed in a stylish and luxurious look. This car is built on the same platform as that of the Dodge Durango. Its wheels are alloyed and have sizes ranging between 19 inches, 20 inches and 21 inches. Fuel consumption in this luscious automobile is considerably reduced by the fact that it is built using light material like aluminum. The headlights, fog lights and the tail lights are LED type. On the inside, the car is designed to provide exquisite comfort. There is a TFT screen measuring 8.1 inches as well as a TFT gauge cluster. The dashboard will also have a UConnect system. The car will have very sophisticated new modern systems. However, use of these systems will be easy since most of the things will be controlled on the dashboard and through the available touch screen. 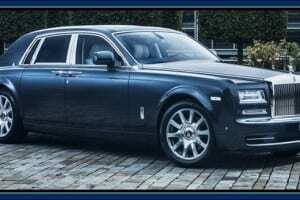 Initially, the car was confirmed to share the same platform with the Jeep Grand Cherokee. In fact, it was expected that the car will be produced at the Chrysler’s North Assembling plant which is located in Detroit. 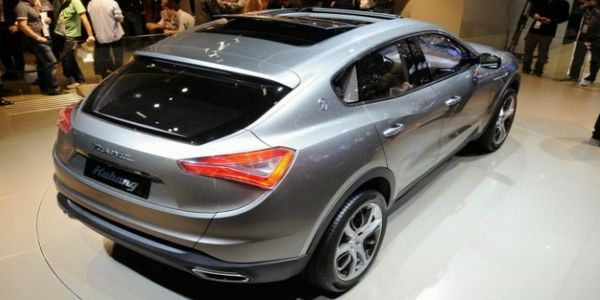 The production was to occur alongside that of the Jeep Grand Cherokee. However, the Jeep SUV had a very huge demand which made the production of the two cars at the same time impossible. 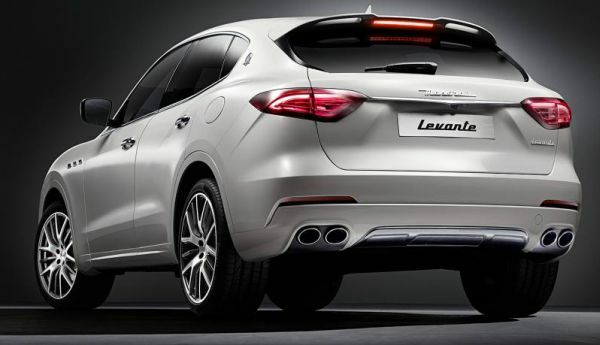 The production of the 2015 Maserati Levante will therefore be done in Italy. 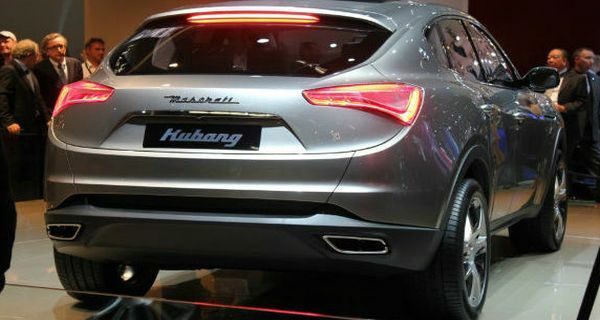 Another reason for the production of this automobile on its own is to be able to employ the Maserati’s Q4 all-wheel drive system. This system is already applied in the Ghibli and the Quattroporte. 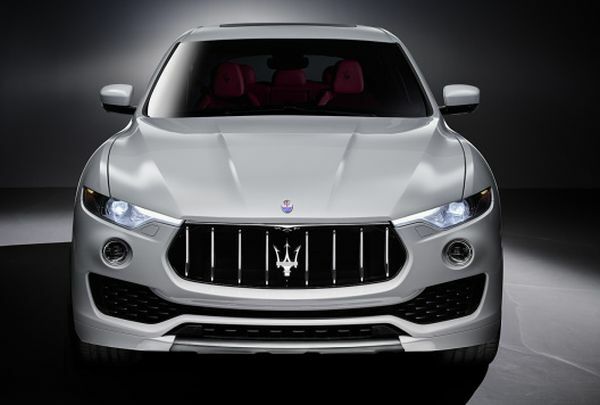 The 2015 Maserati Levante will be available in three engines: a three liter twin turbo charged V6 engine which delivers a horsepower of 410HP, a 3.8 liter twin turbo charged V8 engine which delivers a horsepower of 580HP and a turbo diesel engine. 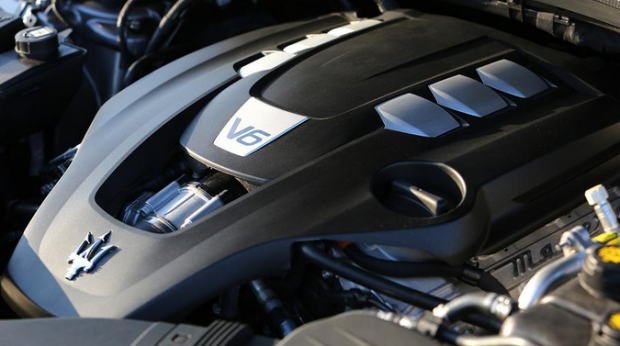 The turbo diesel engine will only be available in Europe. Through the new Maserati’s Q4 all-wheel drive system, these three engines will be mated to the 8-speed transmission and will be used to power the four wheels. 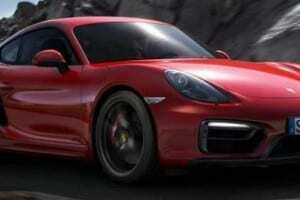 The automobile is expected to be released in the early stages of next year. 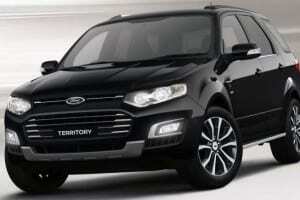 The release date is also in alignment with the year of the car’s model. 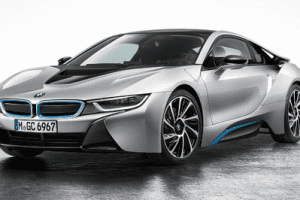 The car will cost between £53,580 and £81,660. 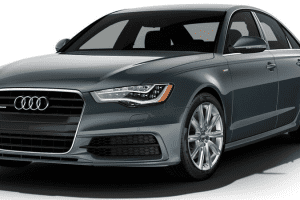 However, the expensive models will be designed for specific customers who will have to specify their desires with respect to the engines, optional luxury accessories and other equipment.